Welcome to the home page of the Burrillville Historical & Preservation Society. 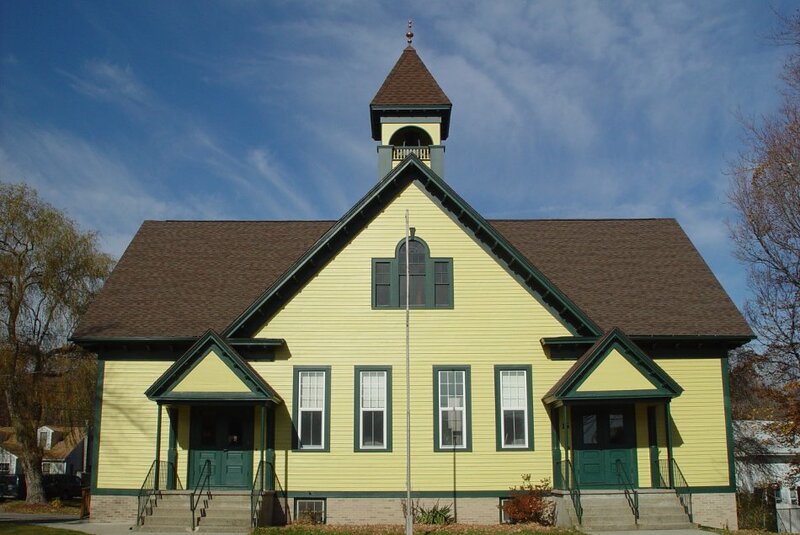 Our headquarters is the Bridgeton School, a two-room schoolhouse built in 1897. Our mission is to preserve and protect Burrillville’s history. We hold monthly meetings with educational programs, a yearly open house/yard sale/book sale/bake sale and other special events during the year. Whether you are interested in Burrillville’s past, the old mills, historical cemeteries, genealogy, research, archives, fundraising or helping out at events, there are many opportunities for involvement. Please visit the other pages of this site to learn more about what the Society has to offer.